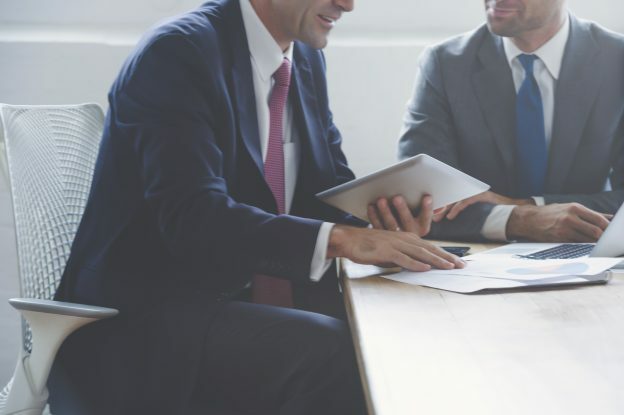 According to a 2013 study from the Certified Financial Planner Board of Standards, most Americans can be grouped into one of four categories when it comes to determining how they approach financial planning. One of the groups consists of “comprehensive planners,” which includes individuals who evaluate every aspect of their finances in their planning. If you’re not a comprehensive planner, you may be missing opportunities and exposing yourself to unnecessary risks. Comprehensive planning looks at all your financial goals and helps you see how the goals are interrelated. For example, your efforts to save for your child’s college education may also impact your efforts to save for retirement. Your investment decisions could affect your taxes, estate planning and much more. Your budgeting discipline likely impacts every aspect of your financial life. A comprehensive plan helps you see these relationships and make informed financial decisions. You wouldn’t start a road trip without first identifying your destination. You probably wouldn’t begin cooking a meal if you didn’t know what the final dish would be. Similarly, it’s difficult to create a financial plan if you don’t know your objective. Most financial plans should begin with some kind of documentation of your goals and objectives. It should also prioritize these goals so you know which ones are more important than others. Once you have documented your goals and prioritized them, you can use that information to guide your decision-making throughout the rest of the planning process. Think of cash flow as the fuel that powers your financial planning. Whether your goal is to reduce debt, save for retirement, fund a grandchild’s education or more, you will likely need to maximize your free cash flow to achieve your objectives. Your comprehensive financial plan may include tools and strategies to help you maximize your cash flow. For instance, you may develop a budget that helps you limit unnecessary spending. You may develop a strategy to pay off debt so you can minimize your expense on interest payments. With a cash flow strategy in place, you will be better equipped to implement your plan and reach your goals. Retirement is a major financial goal for most Americans. Whether you are approaching retirement or still decades away, it is helpful to know what your savings target should be and how much you need to save on a regular basis to reach that target. Your comprehensive financial plan will likely help you determine those numbers, as well as develop strategies to manage common retirement risks, such as health care costs, long-term care and a long life span. With a comprehensive plan in place, you can take some of the uncertainty out of retirement. Many people believe that estate planning only involves creating a will to distribute your assets after you pass away. While a will may be an important part of your estate plan, it likely isn’t the only necessary component. Estate planning is about protecting your loved ones after you pass away and creating a legacy to benefit your family, friends or community. Depending on your needs, you may benefit from a variety of estate planning tools, including life insurance, trusts, advanced end-of-life directives and more. A comprehensive planner can help you identify these needs and determine which tools are most appropriate for you. Your comprehensive plan could include these elements and more. It simply depends on your unique goals and needs. Ready to start your comprehensive plan? Let’s talk about it. Contact Hal Hammond in Sarasota to get the conversation started.